Fisher, the actress best known as Princess Leia in George Lucas' science-fiction film Star Wars (Episode IV – A New Hope), has died due to heart attack. She was 60. Rest in peace, Carrie Fisher, best known as 'Princess Leia' in the original Star Wars movie. Photo courtesy of People. “She was loved by the world and she will be missed profoundly. Our entire family thanks you for your thoughts and prayers,” reads the statement. A report from TIME said that Fisher was flying from London to Los Angeles on Friday when she suffered cardiac arrest. The paramedics rushed her to the nearby hospital after the plane landed. She later died in the hospital. She made her film debut in the Columbia Pictures comedy Shampoo (1975). During filming of the original Star Wars series in 1977, Fisher has revealed through her book 'The Princess Diarist' that she had an affair with co-star Harrison Ford, which she stated was "so intense ... 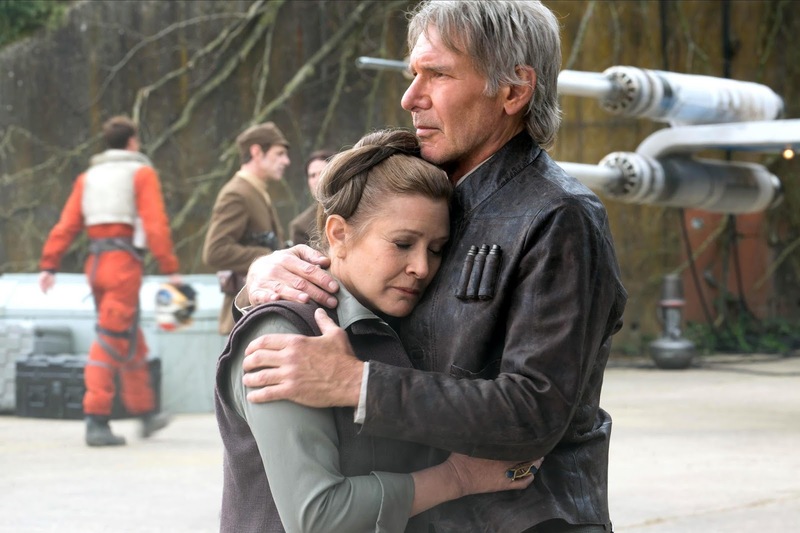 It was Han (Star Wars' Han Solo) and Leia during the week, and Carrie and Harrison during the weekend." The actors reprised their roles in last year’s "Star Wars: The Force Awakens,"playing a Han and Leia who had become estranged after their son, Kylo Ren (Adam Driver), turned to the Dark Side. Mark Hamill, among the lead stars in Star Wars film, shared his sentiment on Twitter. Ford also released his statement following the death of long-time friend. Rest In Peace Carrie Fisher!